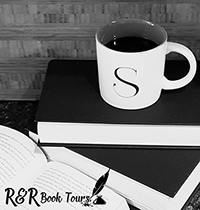 I’m happy to say that I have a guest post today from author D.J. Donaldson. I love his Andy Broussard/Kit Franklyn mysteries and have shared my opinions on several of them. But there is more to this series than the books that I have reviewed. 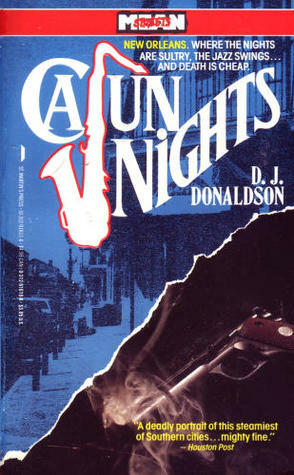 Cajun Nights is the first in the Andy/Kit series and it was almost a TV series. Read on to find out more. For more information or to purchase Cajun Nights be sure to check out Amazon, Barnes and Noble, or Goodreads.